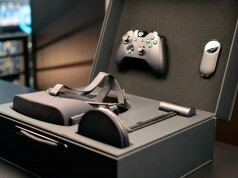 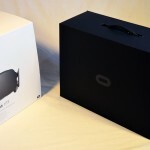 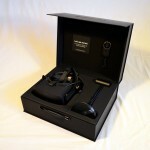 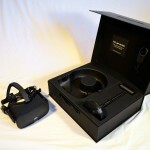 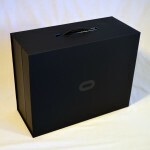 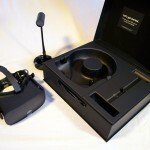 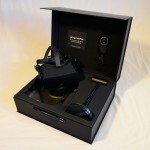 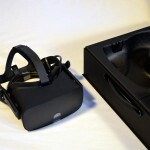 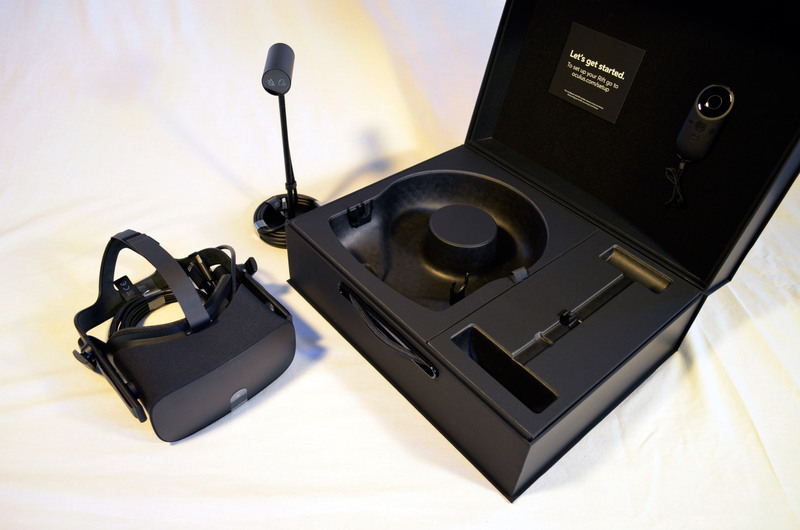 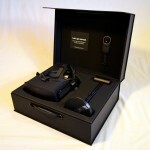 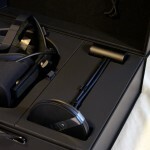 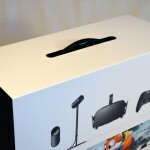 Three years after the Kickstarter funded Oculus Rift Developer Kit shipped, the consumer edition Rift is here and it’s an appealingly packaged piece of kit. 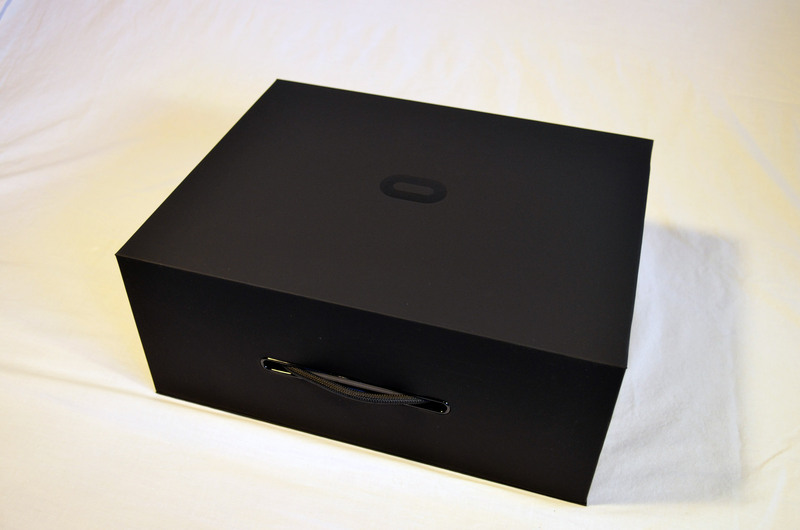 We unbox the final retail package and share the process with you, step by step, in unnecessary amounts of detail. 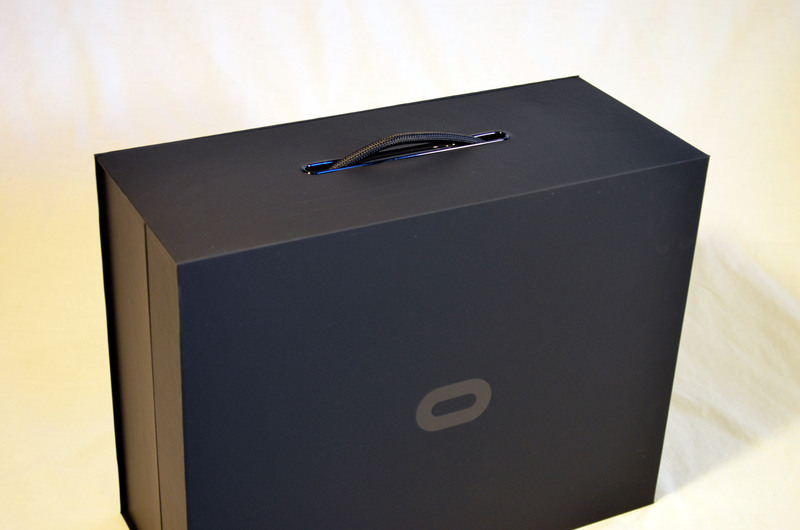 Today marks a significant milestone in consumer virtual reality as the Oculus Rift consumer edition begins to land on people’s doorsteps. 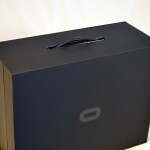 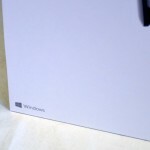 But we know what it’s like having to wait for your next exciting toy, so to try and stave off the temptation to F5 that tracking page until your keyboard packs in, here’s a series of high resolution unboxing images to give you a taste of what’s coming your way in unnecessary amounts of detail. 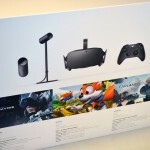 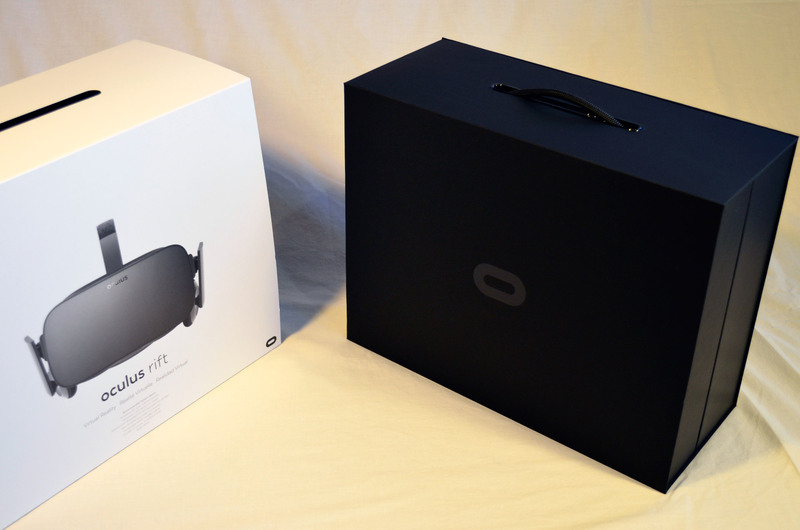 The front of the box contains art we’re already familiar with, and once again reminds us of Oculus’ influences when it came to constructing the public image of the Rift, namely Apple. 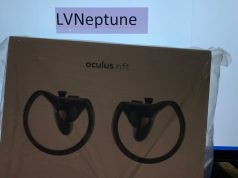 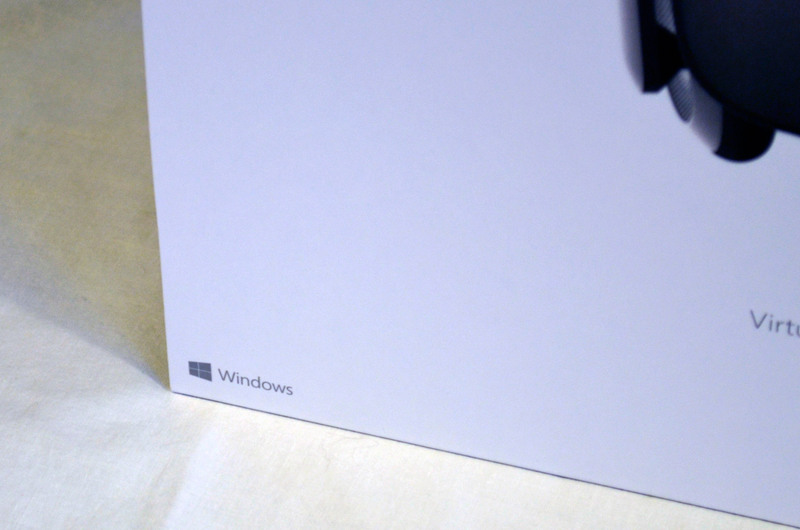 It’s all hard-edge graphic design and acres of white space, with some lonely looking Windows and Oculus logos stowed in the corners. 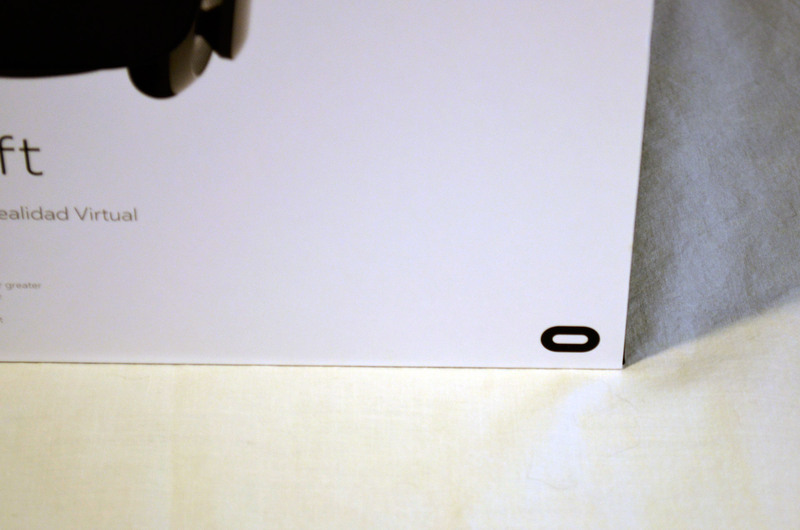 This is merely the outer sleeve of course. 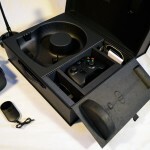 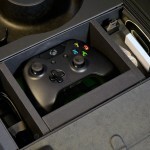 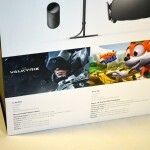 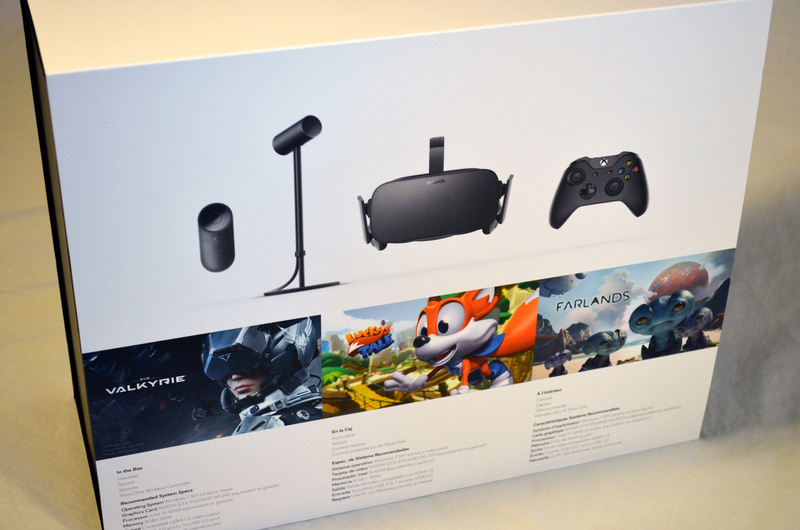 Moving to the rear of the box sleeve, we get a visual breakdown of the box contents highlights, Oculus Xbox One Gamepad. 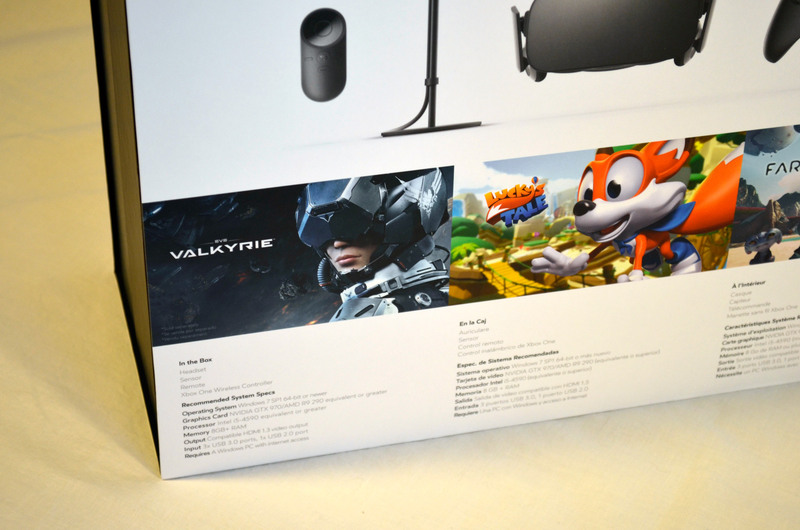 The announced pack-in games, Lucky’s Tale and EVE: Valkyrie are represented too but if you look closer you’ll notice a third, unannounced title. 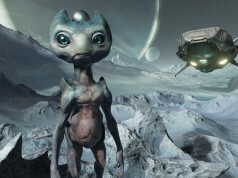 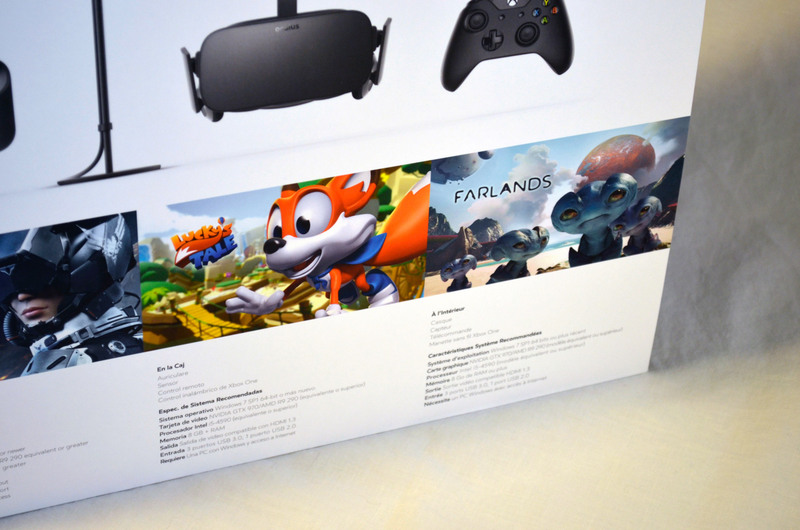 Farlands is a Pokemon-style title from Oculus Studios which also ships free with the Rift – a nice surprise. 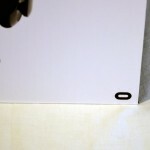 Slipping the cover off reveals the case which has now been heavily previewed of course. 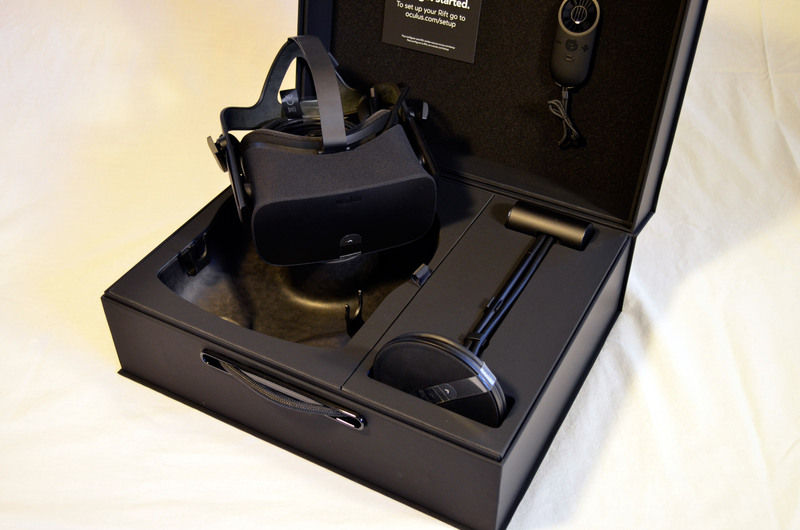 Oculus were well aware of the affection that remains for the original DK1 plastic carry-case and wanted to emulate some of that robust portability into the consumer edition’s packaging. 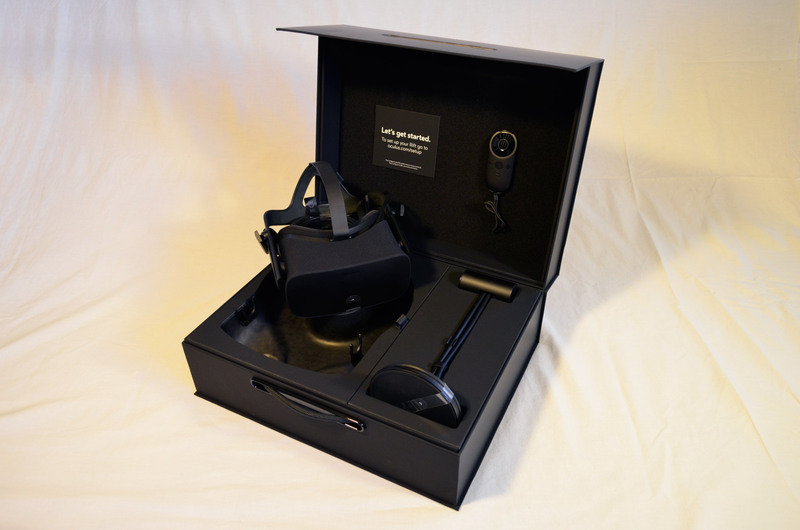 Opening up the slick matt box, bearing a spot varnished Oculus logo, reveals a hefty selection of gear, each component neatly contained in its own pocket. 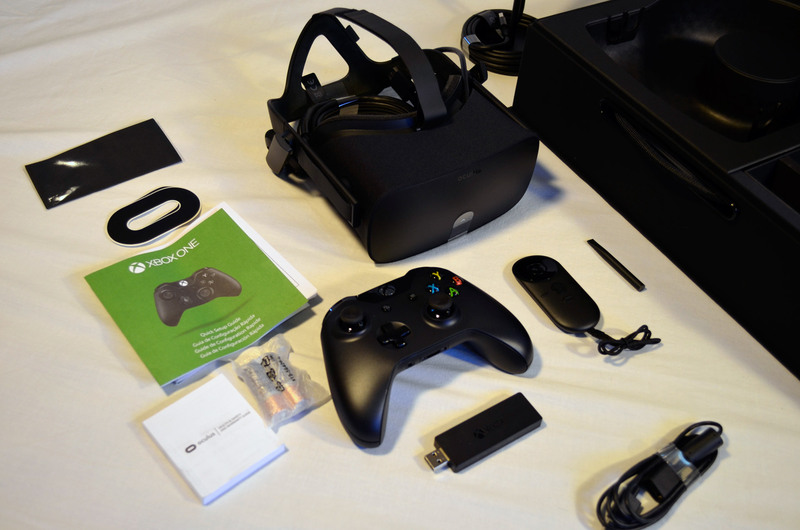 And finally, the hardware removed revealing all the included gubbins, listed below for reference. 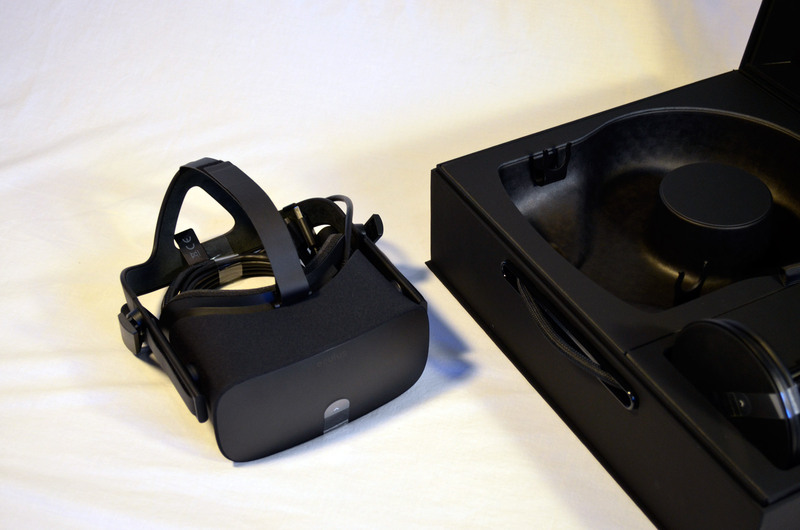 Note the ingenious gatefold solution for the Rift’s camera sensor. 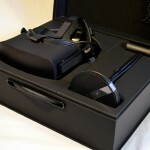 It’s obvious an enormous amount of love has gone into creating a home for this cutting-edge equipment. 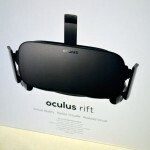 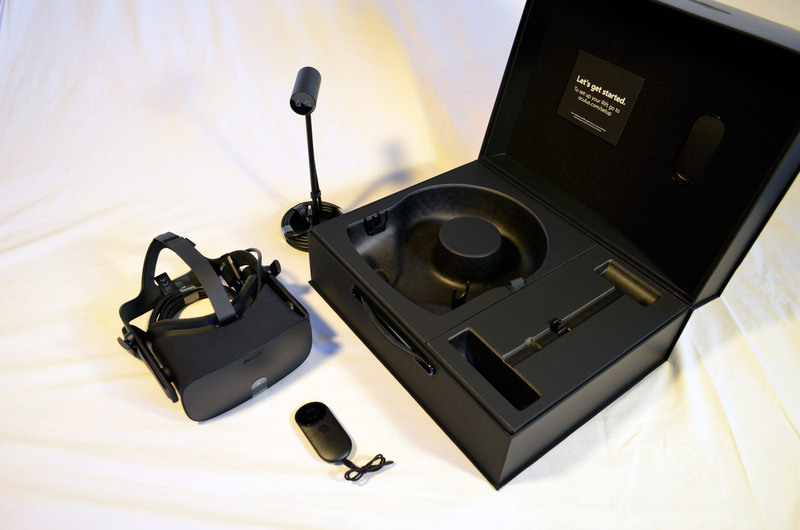 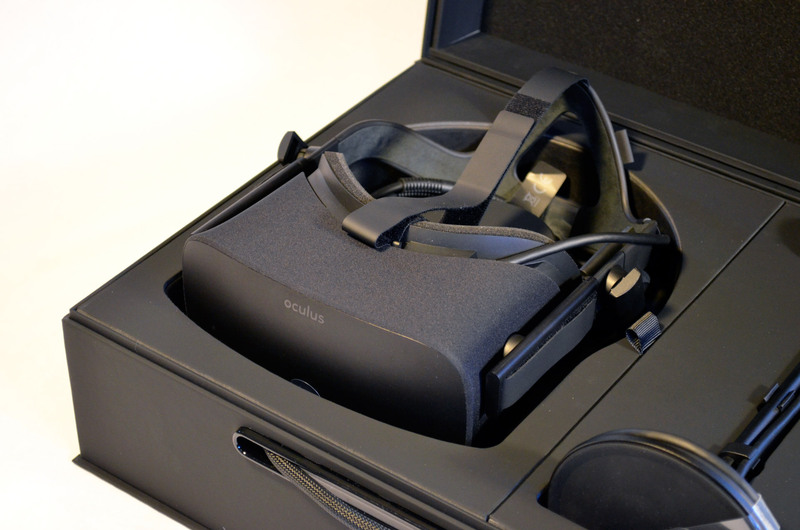 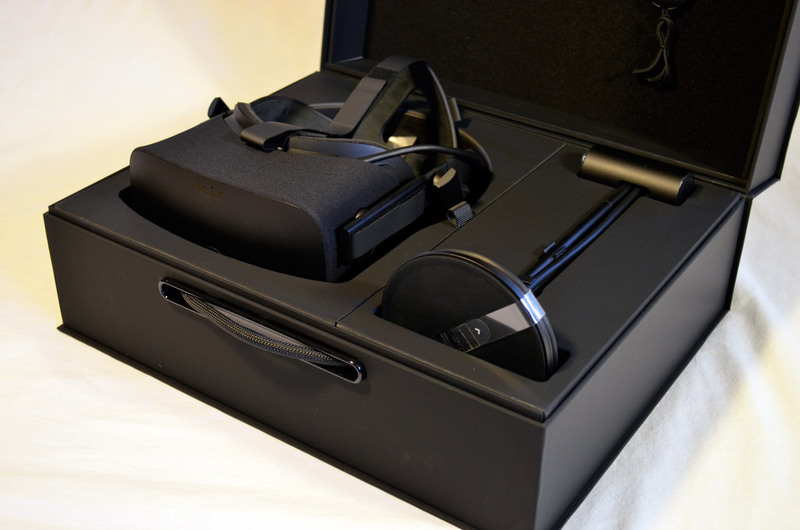 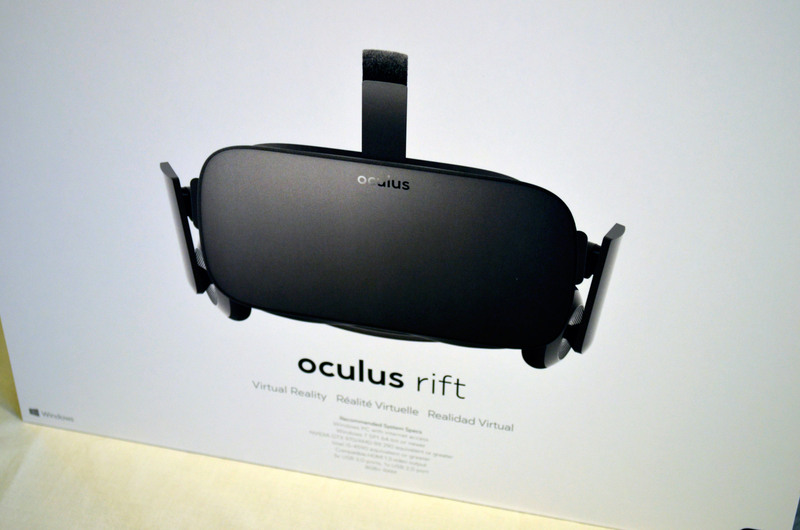 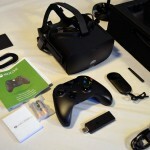 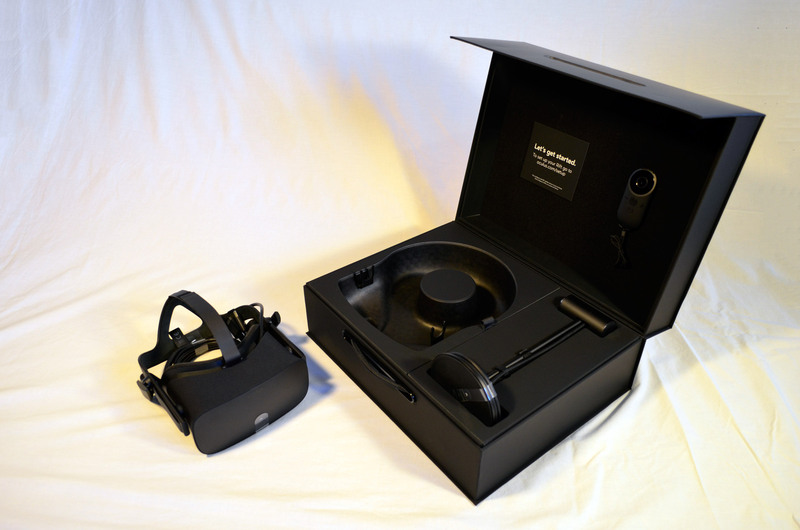 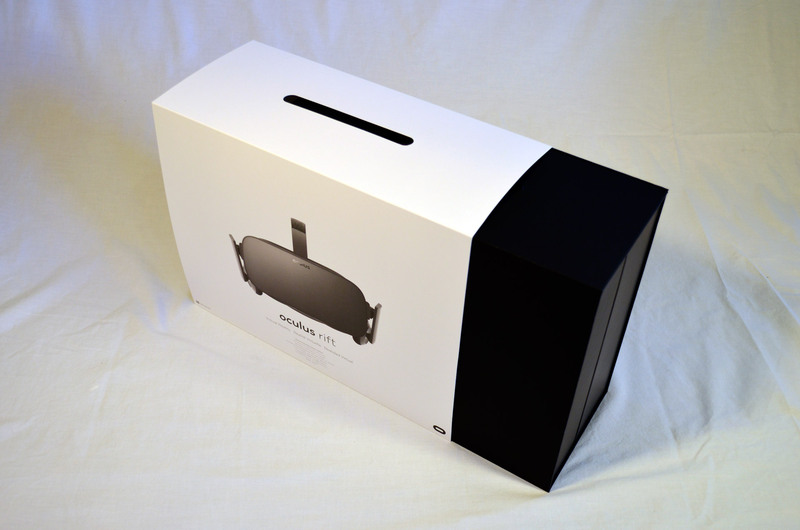 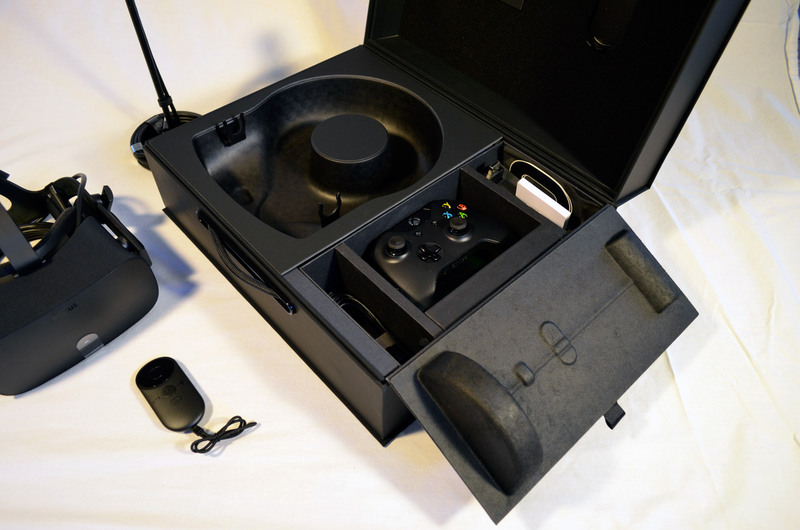 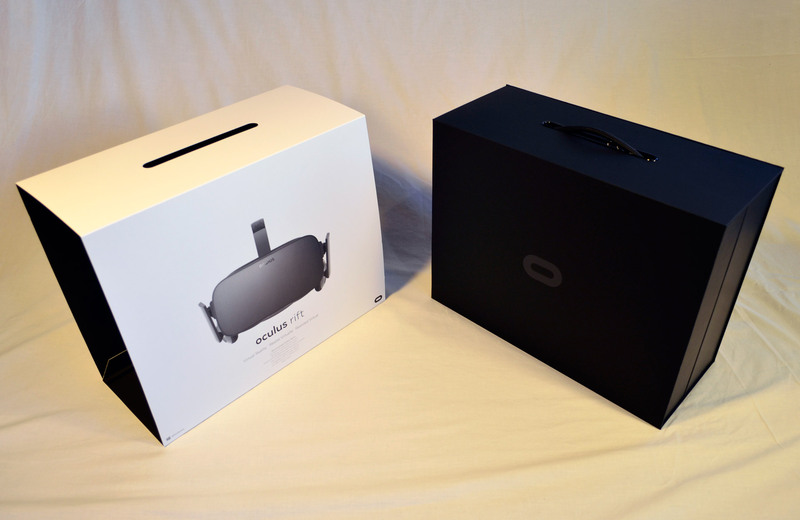 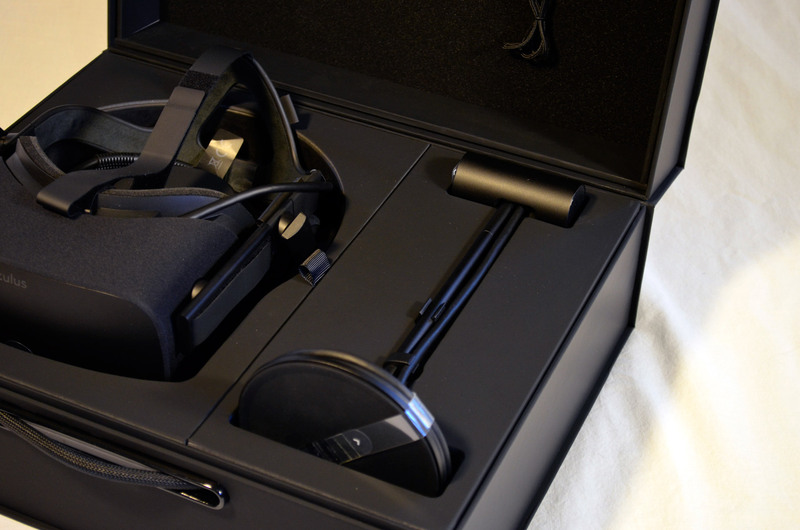 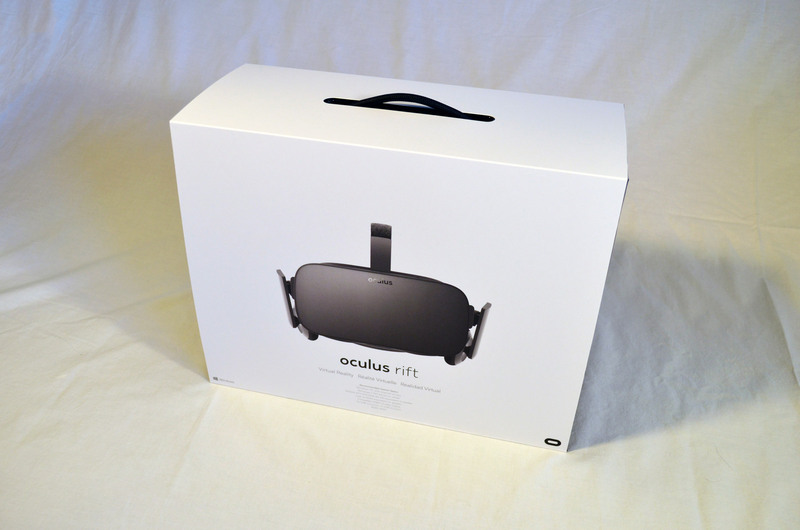 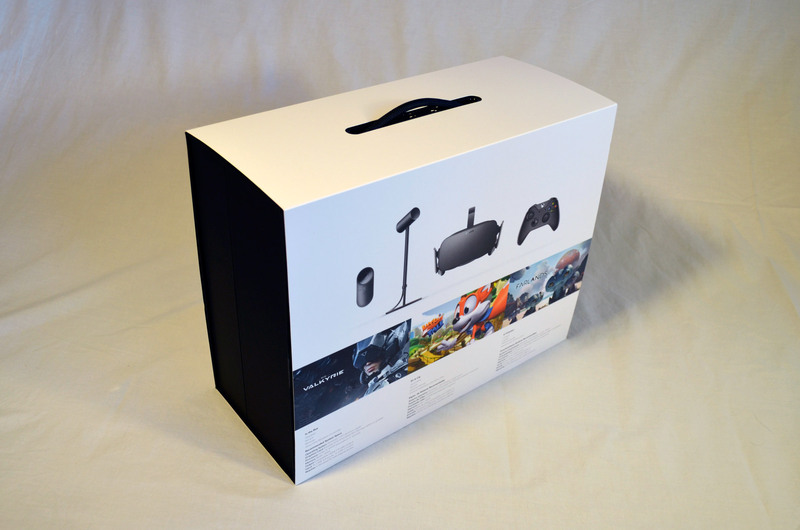 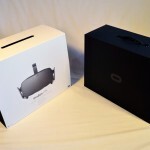 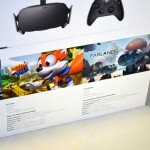 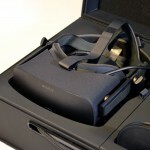 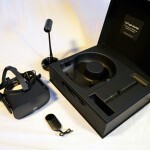 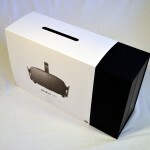 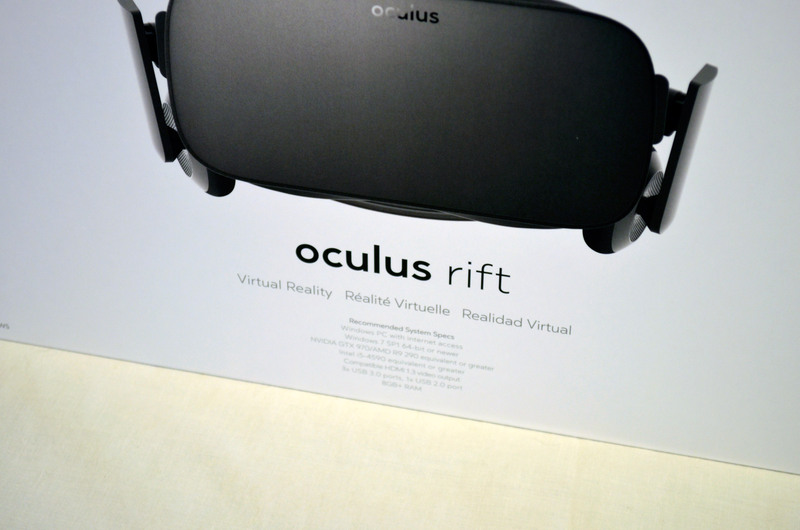 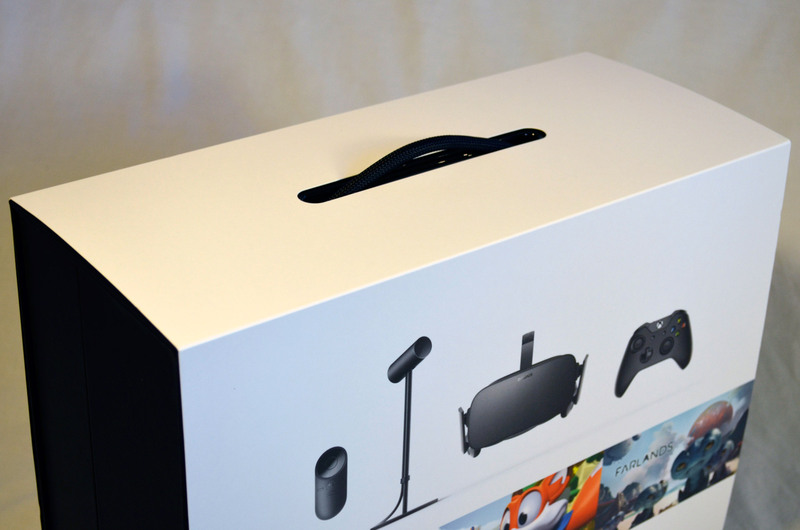 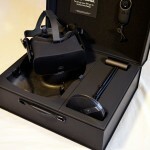 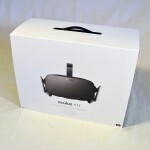 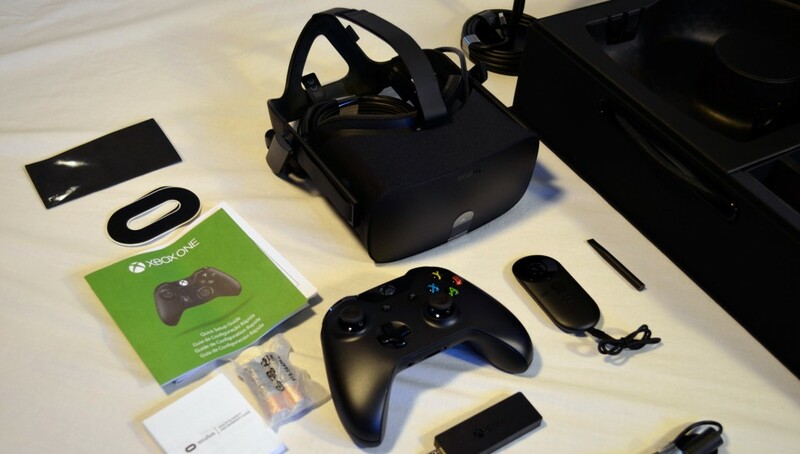 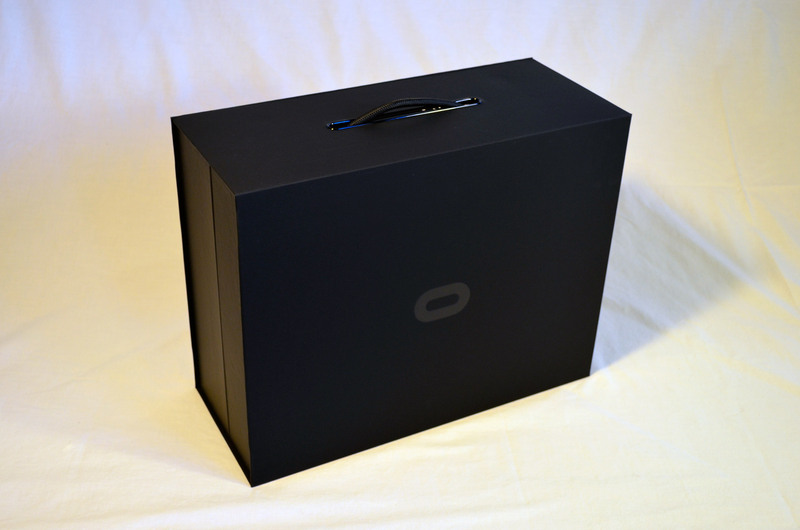 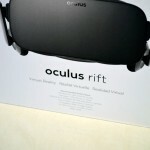 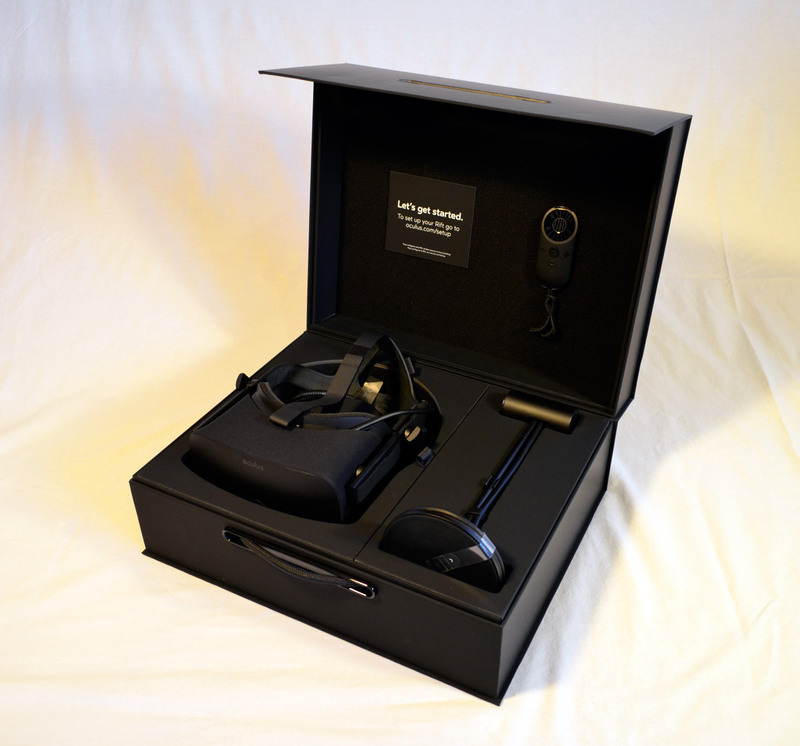 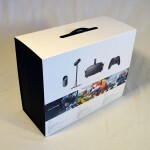 Check out our full, in-depth review of the Oculus Rift consumer edition right here. 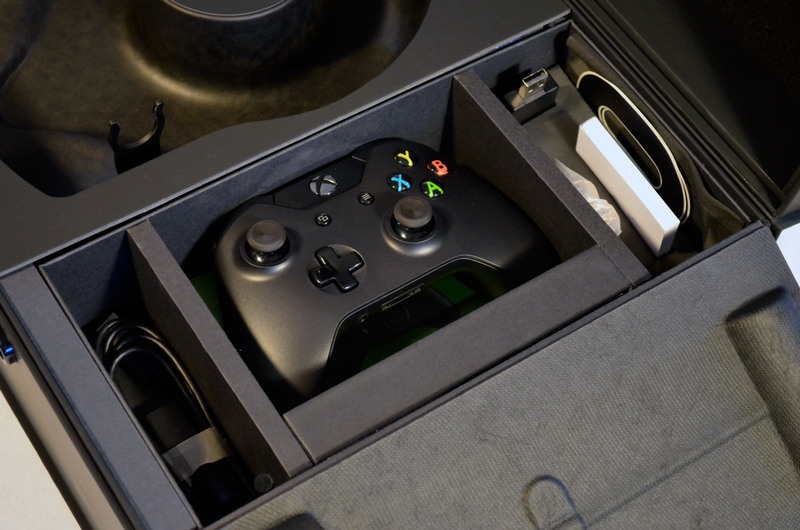 thanks i was driving myself crazy thinking the xbox one controller came with a recharge kit.